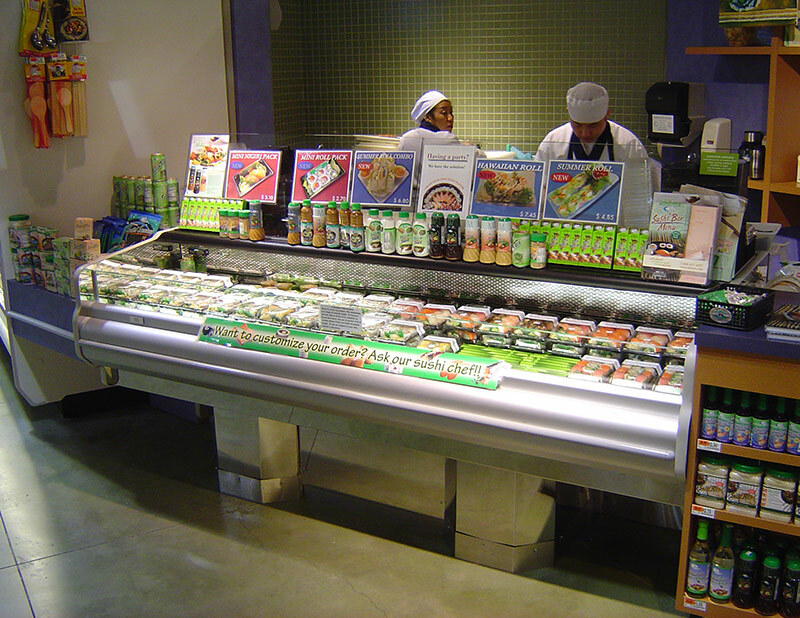 The SHI sushi merchandiser is the key piece to your sushi program regardless of store format or size. 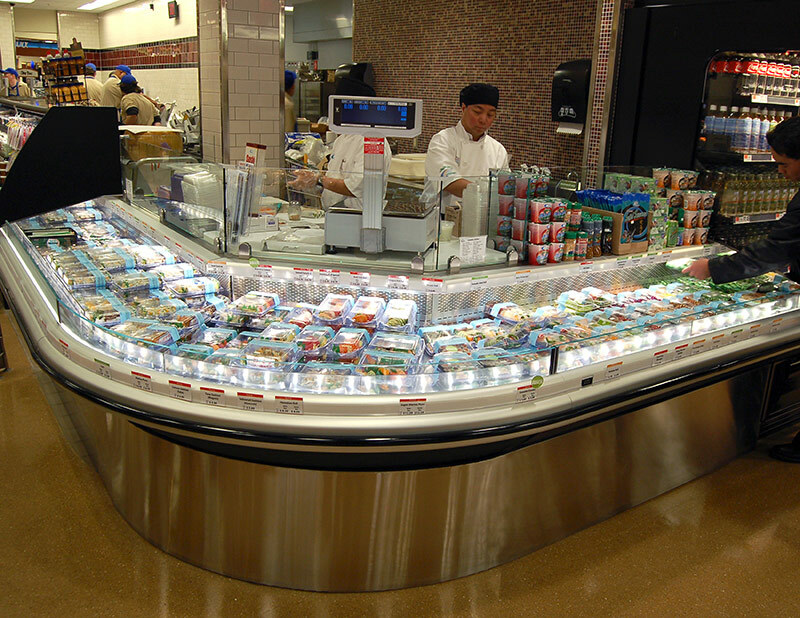 It brings the theater, customer interaction, and freshness of the service sushi bar to the 24/7 always-open sales ability of a self-service merchandiser. 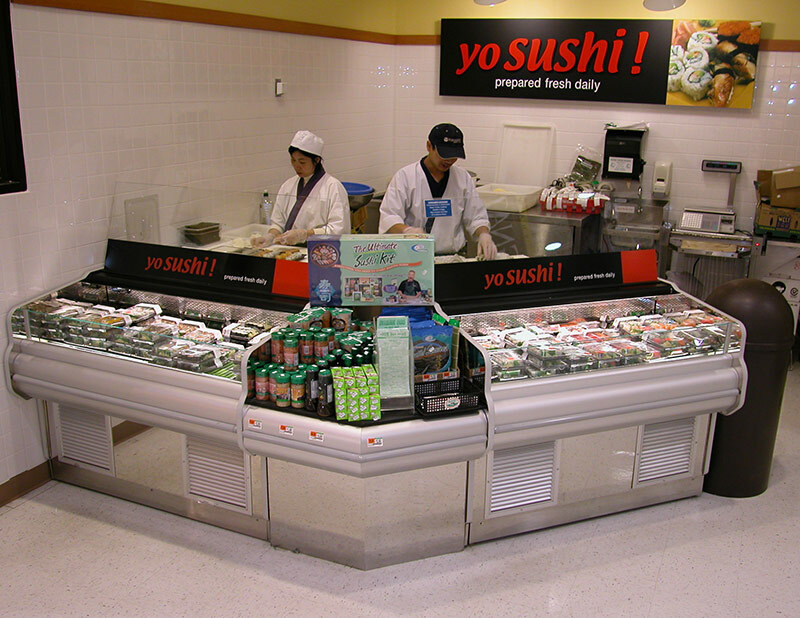 The SHI is available in various lengths, shapes, and depths and is optimal for sushi, but adaptable to prepared foods, cheese, deli, bakery and food service applications.